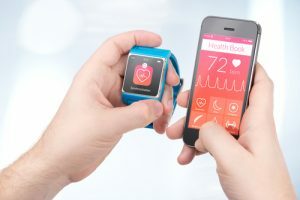 Mobile health apps have made their way into our everyday lives, slipping in through the default “Health” app found on Apple devices or chosen to complement a Fitbit. At the end of the day, though, these apps aren’t the ones that we view as vital to improved patient health. 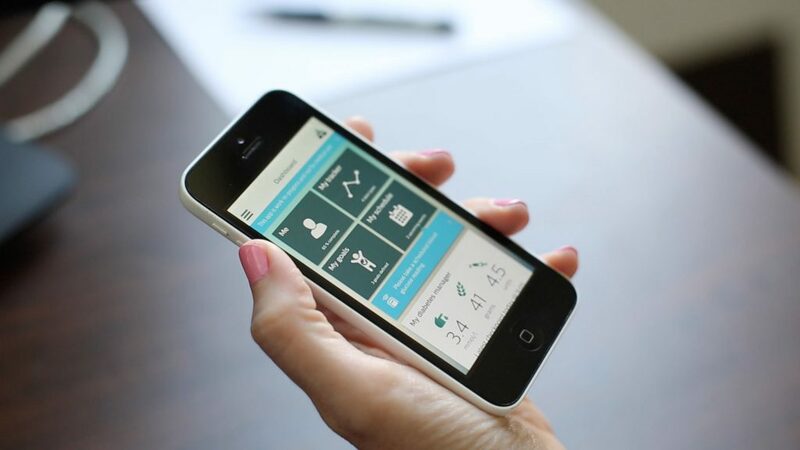 Rather, the apps that are really impacting patient outcomes are those that boost treatment compliance and help patients better understand their health. But is improving compliance really as easy as downloading an app? Patient compliance is a core issue in every medical practice, one that is currently driving numerous studies and reduces the effectiveness of even the best treatments, so it’s no surprise that med-tech companies are taking on compliance projects among their other development tasks. The reality, however, is that compliance-focused apps themselves will struggle to get off the ground unless patient health literacy is improved. Simply put, many patients don’t understand much about their health conditions or the treatments they’re prescribed, and this makes them reticent or unconcerned about taking their medications or attending key therapies. Patients with a low level of medical literacy are also less likely to use health apps, even mundane ones like fitness trackers or patient portals. With this in mind, then, doctors should commit to educating patients about digital health tools – many are concerned about privacy, for example, because they don’t understand HIPAA requirements – before encouraging them to adopt such apps. 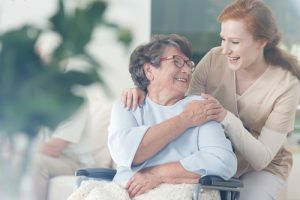 Though you may not see time in your day-to-day schedule to address such concerns at appointments, having these conversations can help reduce the care burden on both you and your patients. One of the surest ways to make sure that your patients are treatment compliant is by ensuring that all lines of communication are open. 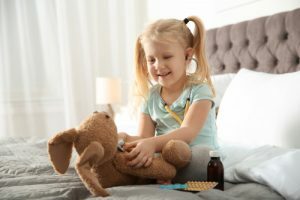 That means they should be able to reach you if they have any questions about their medications or other treatments, and they should be able to do so quickly and easily, without playing days of phone tag. This can be difficult as a busy medical professional, but it should also be a priority. It’s time to sign your practice up for a digital health program featuring mobile messaging, guaranteeing that patients can reach you anytime, anywhere. What’s more, with an HIPAA-compliant app, you can be thorough in your information exchanges, reducing the likelihood of incomplete or unclear communication. There are a number of mobile, patient portal style apps on the market – ultimately, it doesn’t matter which one you choose so much as that you actively use it. Pick an app that’s intuitive and encourage patients to contact you through it – then, make sure you respond. This might be the easiest way to improve treatment compliance. We all forget things sometimes, but when the thing we’ve forgotten is vital to our health – a daily dose of PrEP, blood thinners, an insulin check – forgetfulness ceases to be a normal human trait and becomes life-threatening. That’s why more doctors should encourage their patients to use medication tracker apps and mobile reminders to improve compliance. There are dozens of apps on the market, and some are more helpful than others, but any reminder is better than none at all. Still, apps that include features like refill reminders that prevent patients from running out of their medications and can handle scheduling for a large number of medications are among the most valuable and the most likely to improve patient compliance and health outcomes. One of the less frequently discussed benefits of mobile health apps on patient compliance arises when patients move between providers. In cases when their records have yet to be transferred, patients are often not a reliable source of information regarding when their last blood test was or when they were immunized. 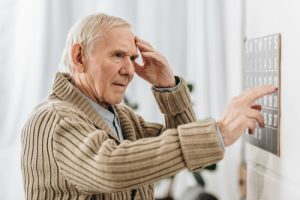 If they have a mobile health app on their phone that includes their records, however, they don’t have to rely on memory and can offer their doctors a more accurate health history. At its core, there can be something disempowering to patients about medical care – it can make them feel like they aren’t experts on themselves, a distressing and alienating feeling, and one that can doom healthcare. But this is also why health apps are so valuable: they can help empower patients to take greater control over their health, learn more about their conditions, and communicate more directly with professionals as part of a team, rather than as a subject. By engaging patients more directly in their own care, compliance improves as a direct result of individual investment. It’s time to adjust how we view medical care, from a doctor driven process to one that centers patient empowerment. 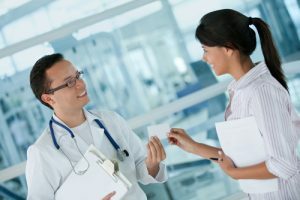 Luckily, with the rise of mobile health technology, the medical field is better equipped than ever to make this shift.